Google My Business is what used to be Google Places. 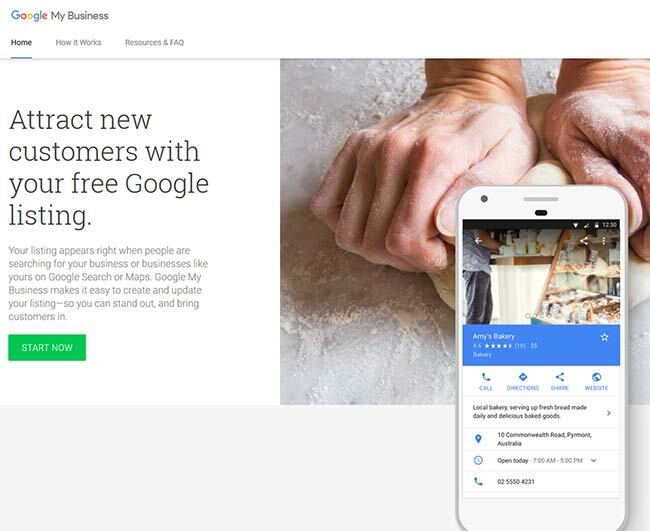 Creating a Google My Business account for your business will ensure you appear on Google maps with accurate information directed at your visitors. You will see a big green "Start Now" button. It looks a little confusing, however as you've already logged in when you click this it will pick up your current login info. This needs to be your registered business name. When you enter your name you will see other examples of similar or the same business name. This doesn't mean that you can't use your name as this information draws internationally and if you look closely you will see their addresses are different to yours. If you see your address that means you have already setup a Google My Business account. You will have to find that login and ask for permission to manage it. You can use punctuation relative to your business name so if you are Sally's Shoes you can (and should) use the apostrophe. Once you are happy with your entry click Next. NB: This address MUST be exact. This is used as verification so it must be your actual address. If you don't serve clients at this address tick the box that says "I deliver goods and services to my customers." Complete your address and click next. At this point if Google can't find your address they will often offer you suggestions. Bizarrely these often make no sense at all, however its a good idea to check that your business isn't on the list before you proceed. You can see below they have asked us if we are "Children Of the Revolution" or "Downes Shoes" neither of which are even close to our name or address. Is Google can't find the address you entered (I purposely entered a fake address) you will need to tell them exactly where you are. This is usefull if you are in a regional or rural area. Drag the locator pin to your exact map location as directed. If you ticked the box to say you are not a storefront, Google will now give you the opportunity to set an area that your business services. If you are an online store that ships internationally this seems like it might be too narrow in the options, however, this is for Google to use with local searches so it is important that you create an area reasonably close to home. Google considers a "local" area to have a 30 mile radius (around 50km) so its best if you set your area to reasonably close to home. This does not mean you will rule out possible website visitors, but remember we are setting up a local business here so we need to keep our info relevant to your actual location. If you use the Km's option the highest range you can use is 999km . You can add specific areas however if you do use this option be sure to consider a full 360 degree view of your surrounding zones. In this next step you need to choose the category that best suits your business. This section is dynamic so as you type it will give you options. This enables you to get pretty close to your exact category. Start typing your category subject and choose the most appropriate for your business. Now Google asks for your contact info. Both these fields are required and need to be completed. Google says this field is optional but both fields are required. Select whether you would like to receive communications from Google. 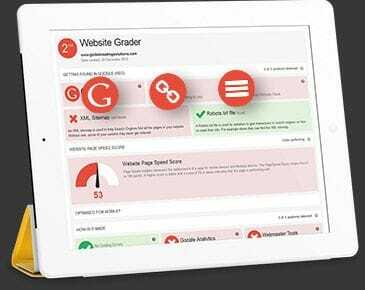 Click Next to fnish and verify your business. There are multiple ways to verify your business listed on Google My Business help. Choose the selection that suits you the best and proceed with the verification. Talk to you local consultant who can asisst you with this process.